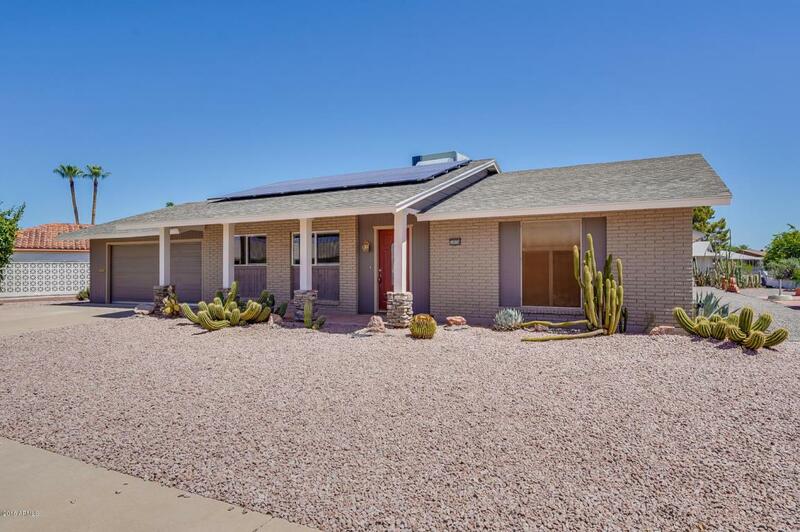 Another one of a kind redesign/remodel in Sun City! 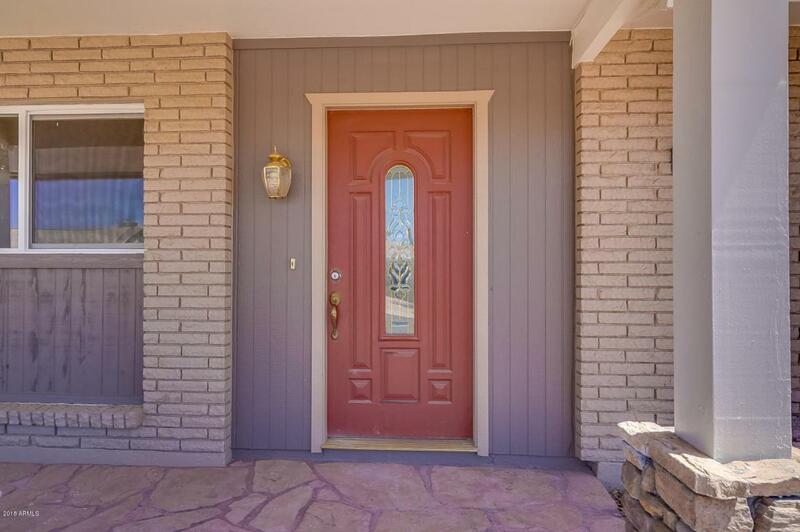 This 2 bed, 2 bath home has been beautifully pampered with a modern look and feel. 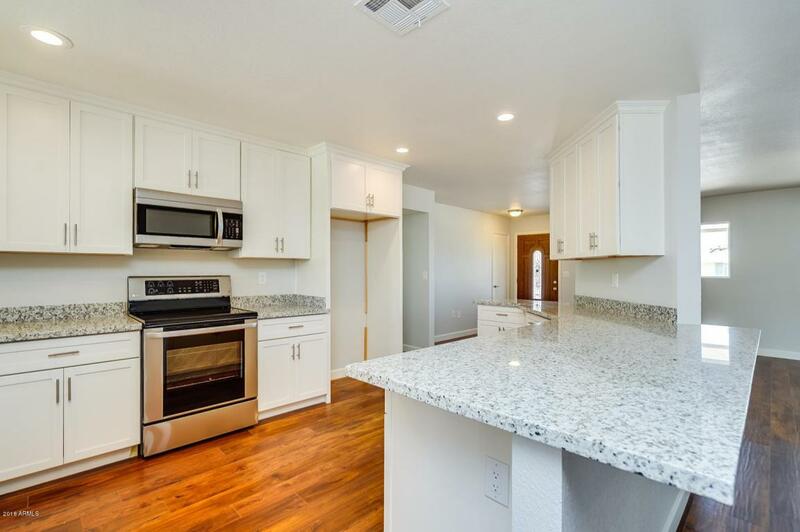 Large open Kitchen/Dining/Entertaining- Great Room with white flower granite counters, L-shaped Island, new white shaker cabinets (soft closing) trash-recycling roll-out & stainless steel appliances. Distressed Pecan Flooring throughout w/new doors, baseboards, upgraded Lighting and Fixtures. Master bedroom includes matching Barn Doors and His & Her's closets. Master bath boasts dual vanities (Carrera Marble) and true walk-in shower with seating. Two-car garage w/expanded inside Laundry Room. 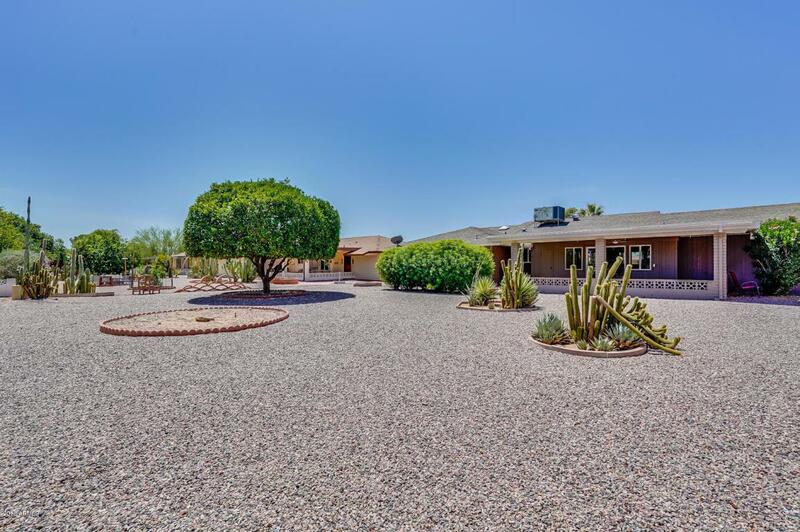 Oversized back-yard patio w/fruit trees makes this a great home for everyday living & entertaining!